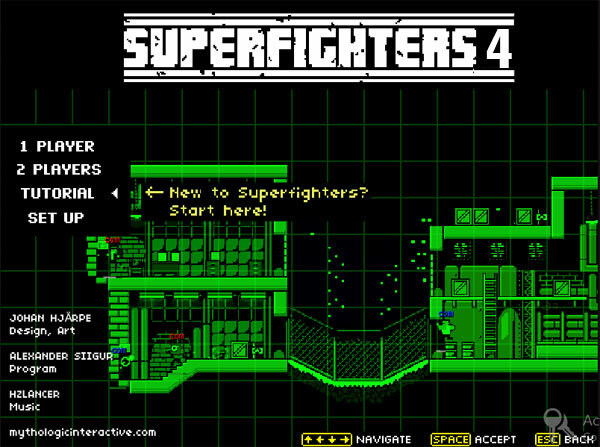 Superfighters 4 game is a game that you can’t ignore if you love fighting games. The game is so exciting. 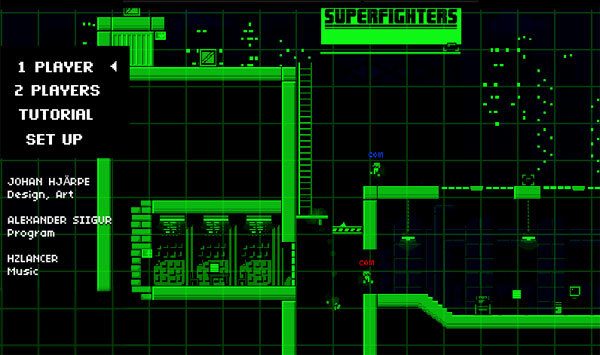 As I have said above, the game Superfighters 4 is a fighting game. 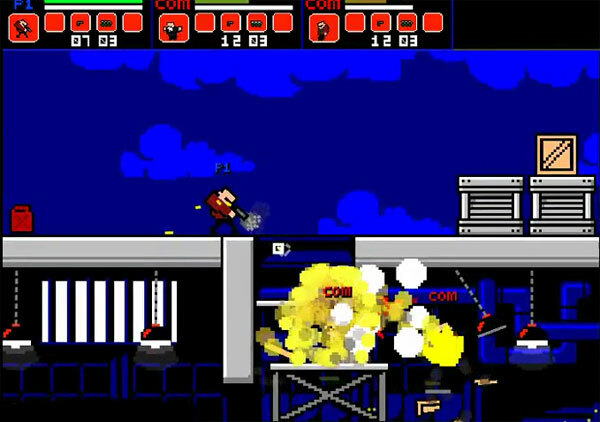 In the game, you play as a fighter and the mission that goes throughout the game is that you have to defeat all your enemies. 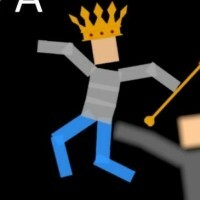 You can do anything you can such as smash, kick, mash…to fight against your enemies. 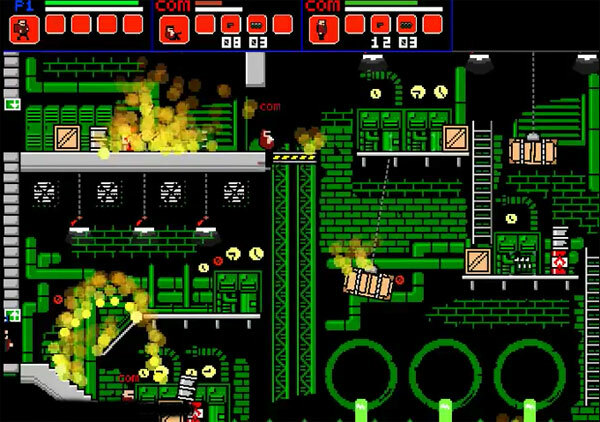 Additionally, the game provides some weapons such as short guns, rifles, small rocket launchers and so on for you to fight. If you up level, the weapons that you can use will differ. Besides, the game provides you weapons, but the number of bullets is limited. When you are out of bullets, you can just fight by yourself and hide behind big cases or the walls. Moreover, you have the weapons that the game provides, the enemies has weapons too. Don’t slight you enemies. The game is divided into stages. In each stage, you have to fight against s number of the enemy teams. All you have to do is defeat all of them till the lost team increase to the number that the stage requires and you will pass that stage. There are all 5 stages in the whole game. However, you can play in stage only when you choose stage mode. 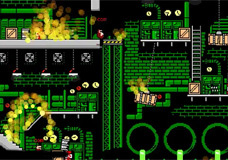 As you know, this game is s fighting game, so it also has the two – player mode. You can freely choose the mode you want. There are three modes which you can play: 1 – player mode, 2 – player mode and tutorial mode. 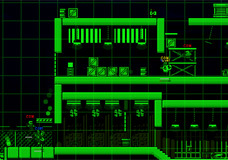 The one – player mode is used when you play alone, the two – player mode is used when you play with another person. When you play the game for the first time, you can choose the tutorial mode, so that you can practice fighting before the battles start. In each mode, you have other different choices: versus mode, stage mode and survival mode. 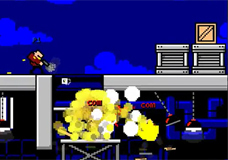 In versus mode, you have to fight with an enemy directly. In stage mode, you have to come from a stage to another and face up with the teams of enemies. In the survival mode, the game ends only when you die, because it is not divided in to parts or stage like two modes before.